Summary : It is worth noting that you will not get access to a demo account on this platform. 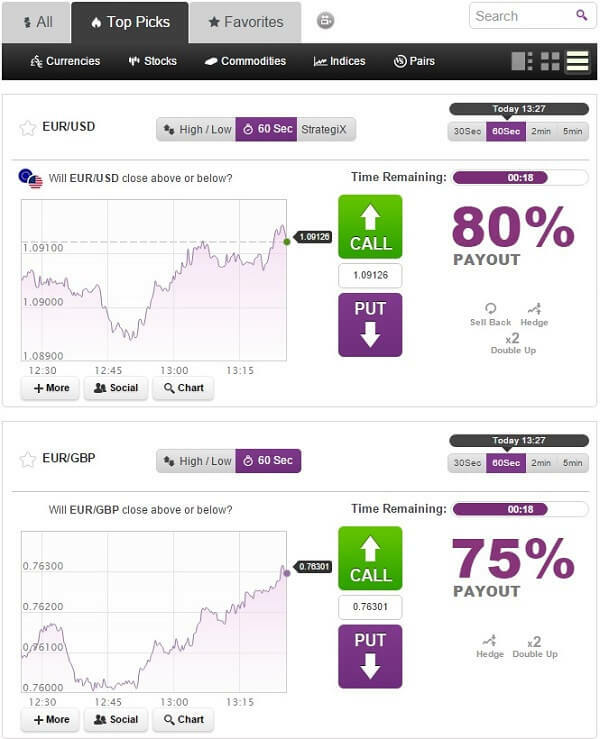 It is easy to use and navigate so you should not take too long to learn how to trade on this site. Bourse Binary is a CFD / Forexs broker that is located in Cyprus. It was founded in 2013, and since its inception has become a respected and trustworthy CFD / Forexs trader. It is owned and managed by Boursotrade Ltd. 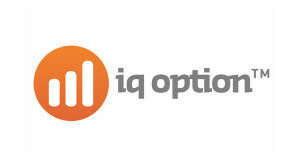 It is powered by the TradeSmarter trading options. 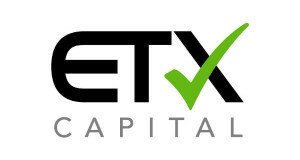 You can trust your money with this site as it is regulated by the CySEC. This broker is appreciated by traders of all levels because it is easy to use and navigate. This is a site that is focused on attracting the international trader, and for that reason, it is possible trade in one of eighteen different languages. Traders from all over the world are able to use this site, with exception of those from the United States. It is on a web based platform which means that you do not need to download any software in order to access the site. However, if you wish to trade while you are on the go, you can do so on the downloadable mobile trading platform. Open an account by making a minimum deposit of at least $200 and you will be able to start trading on this platform. You will find that the minimum investment you can make on a trade is $25. If you are courageous and looking to get an enormous return, this is the site for you as there is no maximum on how much you can invest. Therefore, the sky is the limit. When you open your account, you are able to get a welcome bonus that can reach up to 100%. The currency that you choose to trade with is also flexible, and you can choose from the three main global currencies. These are the US Dollar, British Pound and the Euro. You will find all of your favourite options on Bourse Binary. 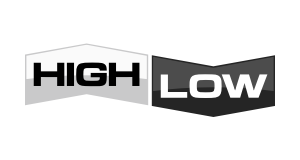 These include the High/Low Binary options, Range Options, Above/Below Options and Ladder Options. There are also those that require a short term expiration such ranging from 20-second options to 5-minute options. There are more than 150 assets that you can choose from, and these include the four main asset types which are indices, stocks, commodities and currencies. There are some added features on the site to help traders make the right options and assets decisions and these include the Auto Chartist Analysis feature. It is also possible to link with other traders using social trading. Cautious traders today may be concerned about which site they choose to trade in as it is possible to lose funds if you are dealing with a scam site. Bourse Binary is legitimate as it is licensed and regulated. This means that if anything is to go wrong with the company, you will be able to get your funds back with no issue. It also means that you will be able to find somewhere to complain, in case the trade does not meet your levels of satisfaction. It is worth noting that you will not get access to a demo account on this platform. It is easy to use and navigate so you should not take too long to learn how to trade on this site. To minimise your risk and loss, especially as a beginner, you should begin trading with the minimum amounts and work your way up.